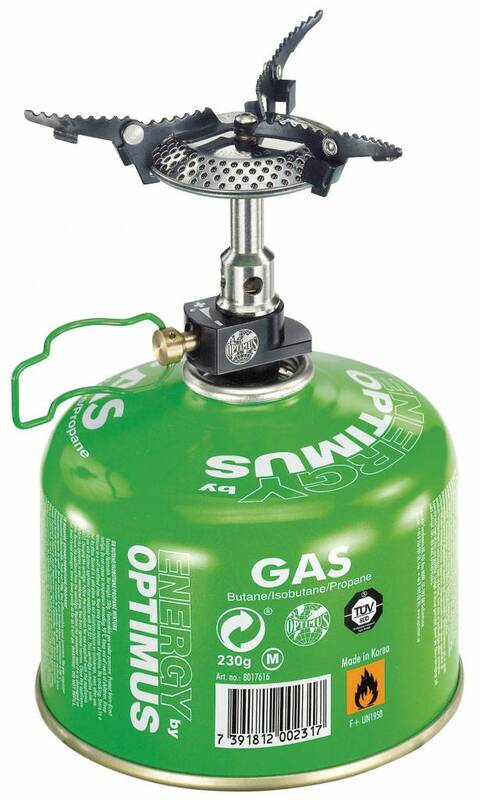 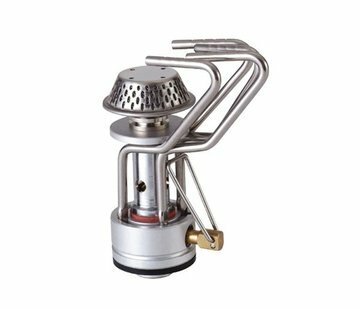 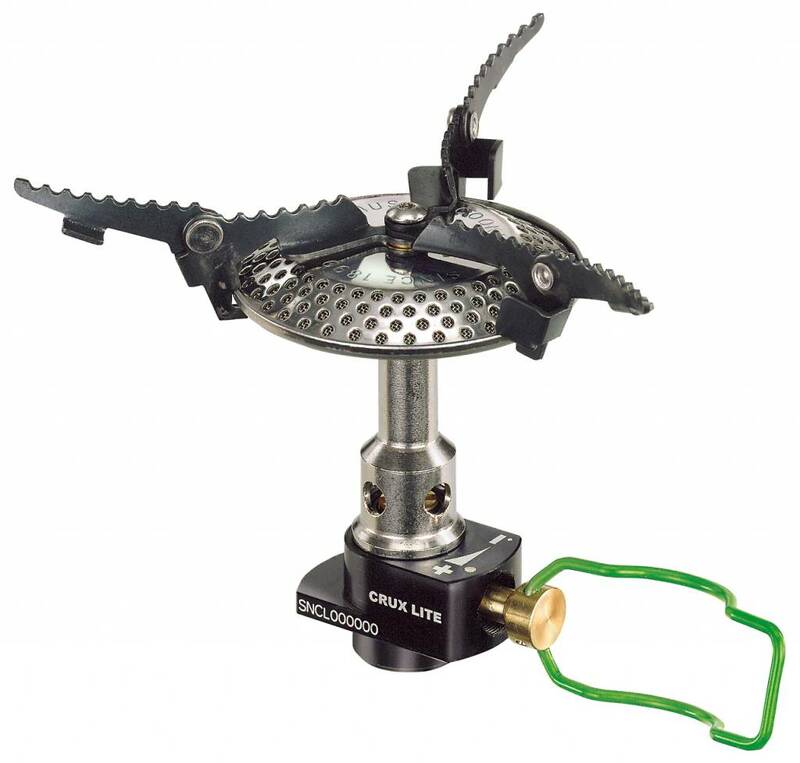 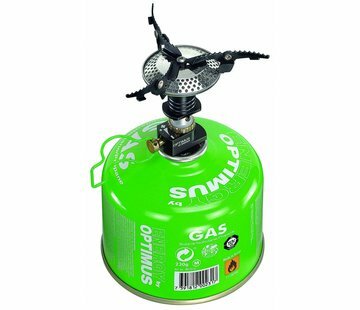 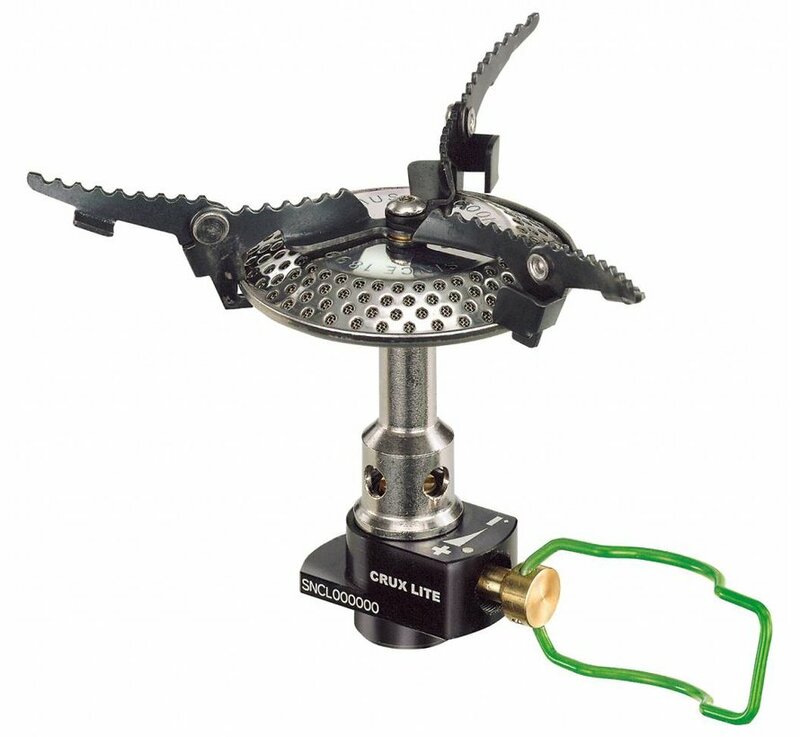 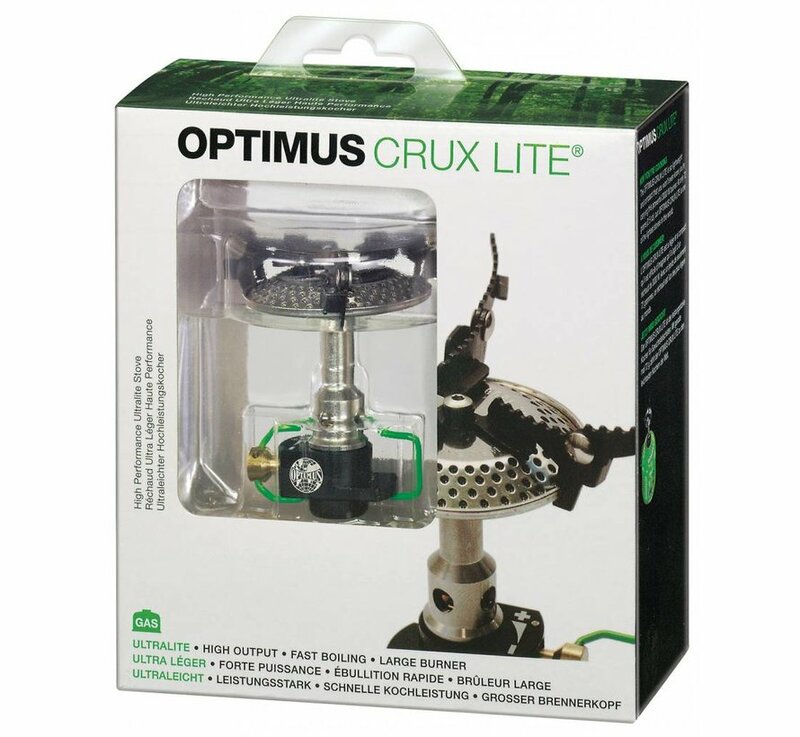 Optimus Crux Lite Gascooker Stove. 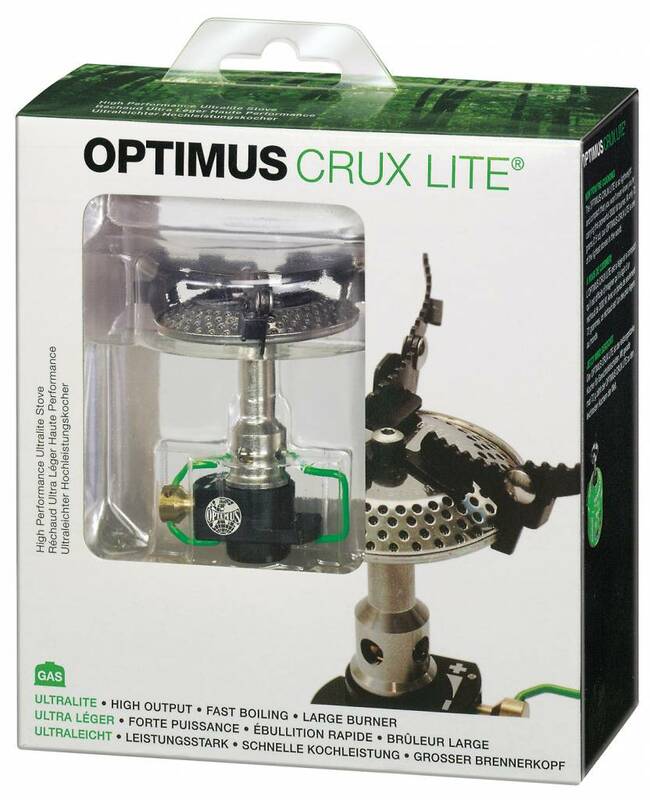 A star in miniature format. 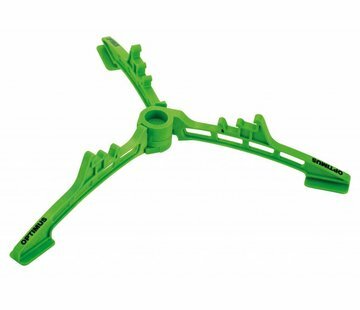 The 'Crux Lite' weighs not more than 72 grams. 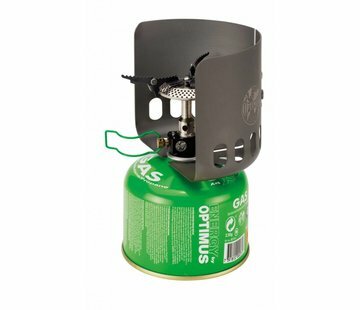 His pan supports can be folded, moreover Optimus has eliminated each additional weight. 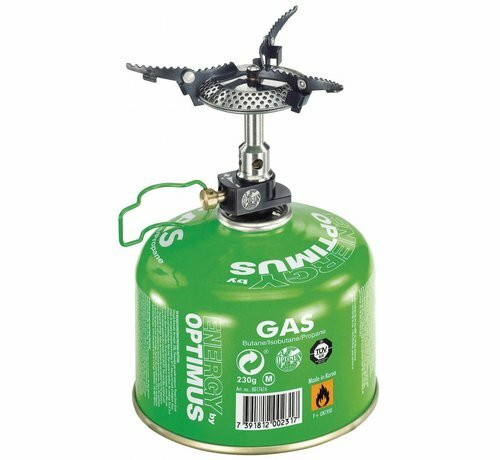 Complete with carrying bag. Optimus offers here a cooker for weight savers with very good cooking performance.